Oracle Linux 7 configured for use with FlashGrid software and Oracle RAC. See product Support Details for FlashGrid support SLA options. Oracle Database licenses not included. OS support not included. Oracle Linux 7 configured for use with FlashGrid software and Oracle RAC. 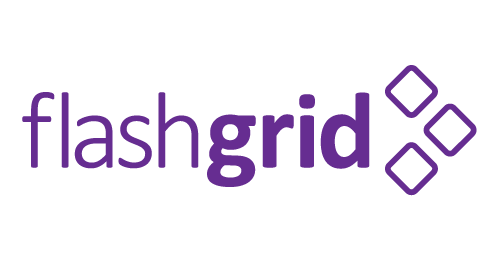 See product Support Details for FlashGrid support SLA options. Oracle Database licenses not included. Oracle Linux support can be purchased separately from Oracle. Launch Oracle RAC in your AWS account in 90 minutes.